Old Bear love his cub with all his heart. Cub loves Old Bear with all his heart. Sometimes Cub doesn’t want to listen to Old Bear and sometime Old Bear finds out its time to listen to Cub. I’m usually drawn to picture books talking about the relationship between a grandparent and a grandchild because there aren’t as many books available on the subject as other themes. This author not only tells a sweet tale about two creatures taking care of one another, but also adds their own delightful illustrations to help showcase the universal theme of love and caring. 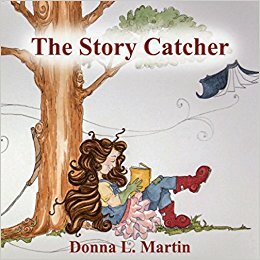 Readers young and old will want to snuggle down to enjoy this book over and over again. Like-O-Meter Rating: 5 out of 5…grab it!